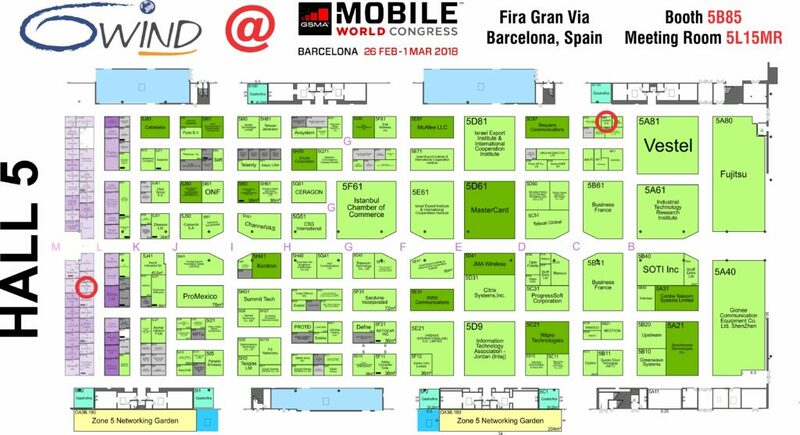 6WIND will be present at Mobile World Congress 2018 with a comprehensive booth presence. Please join us to discover the latest 6WIND advancements for next-generation networking software. In addition to executive meetings and tech briefings, we will also be hosting some games with prizes for lucky show attendees. 6WIND presents a high performance vRouter for 4G/5G backhaul infrastructure, BNG and uCPE use cases. 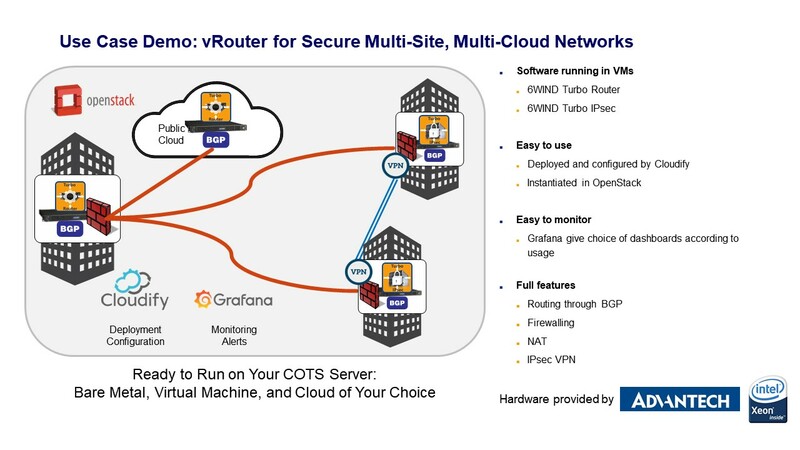 6WIND will demonstrate its vRouter for secure multi-site, multi-cloud networks, running bare metal, in a VM or a cloud of choice on COTS servers. 6WIND Turbo Router and Turbo IPsec’s BGP routing and IPsec VPN tunnels are deployed and orchestrated by Cloudify, configured by CLI, Linux or XML, instantiated in OpenStack and monitored by Grafana. 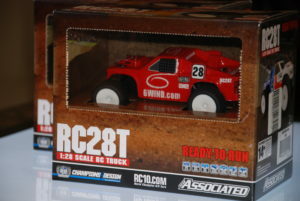 We will be holding on-site raffles during the duration of the show to award a couple of lucky show attendees with an official 6WIND Mobile World Congress RC Car.